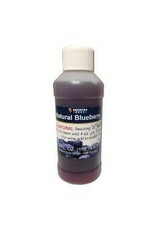 Home / BLACKBERRY FLAVORING 4 oz. Use 2 oz per 5 gallons of beer, or use 4 oz for a more aggressive flavor. For wines, add to taste. 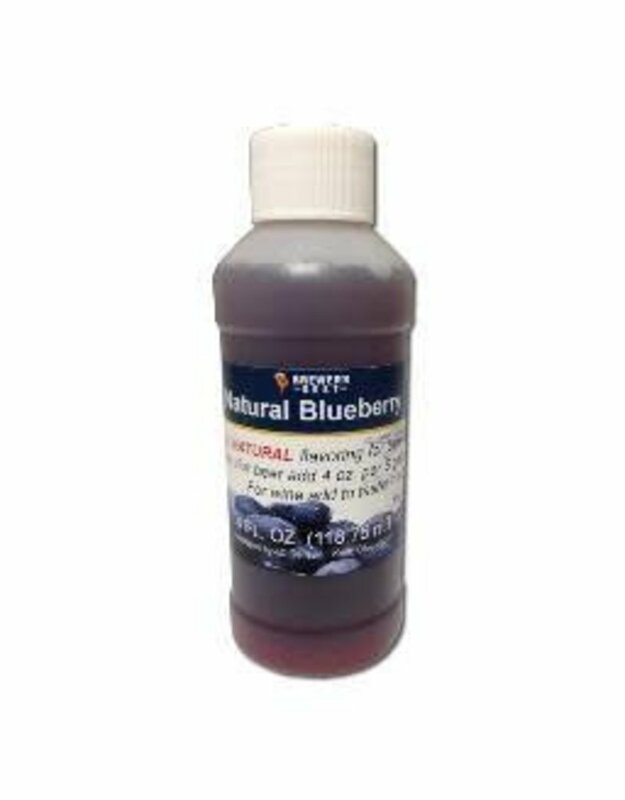 The best time to add fruit flavorings is late in the process to preserve as much of the flavor as possible. If bottling, add to the wort along with the priming sugar. If kegging, add when the beer is poured into the keg. If using with wine, add to bottle-ready wine in the fermenter about 1 week before it will be bottled. Stir gently.